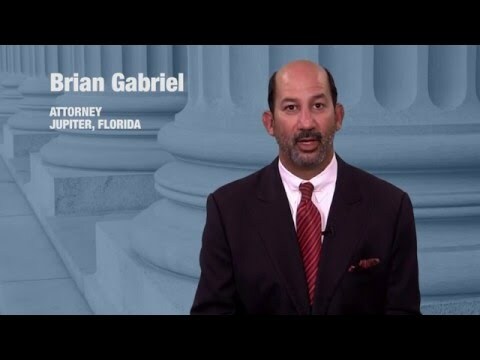 In Florida, the offense of fleeing and eluding, described in Section 316.1935 of the Florida Statutes, is a felony offense for which a defendant stands to incur severe punishment under the law. Fleeing and eluding is one offense for which the court cannot withhold adjudication if you submit a guilty or no contest plea. Either of these pleas results in a felony conviction for these charges. For these reasons, if you are facing such charges you must consult with a dedicated and highly trained criminal defense attorney to thoroughly study the details of your case. 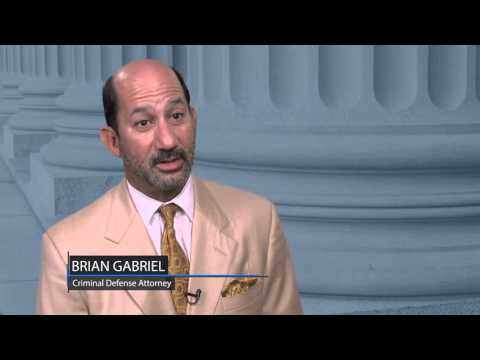 When defending such charges, the goal of your criminal defense attorney is generally to have the charges dropped or reduced to lesser charges. The crime of fleeing and eluding may be reduced to the crime of reckless driving, which is a misdemeanor crime for which penalties are less severe. Felony charges are to be taken with the utmost care by a determined professional who takes his cases seriously. Without a strong criminal defense, you could face life-altering consequences with a fleeing and eluding sentence. –you must have willfully fled in your vehicle after stopping in compliance in an attempt to elude the officer. There are different types of fleeing and eluding charges characterized by aggravating factors. Facing such charges ensures you face even harsher penalties if convicted. If the siren and lights are activated, and a driver attempts to flee and elude at high speeds or through reckless driving, this can lead to enhanced charges wherein the defendant drives with wanton disregard for the safety of persons and property. If the crime of fleeing and eluding at high speeds or through reckless driving, while the lights and sirens are activated, leads to serious bodily harm or the death of another, the crime is elevated to a first-degree felony, the highest level of felony charges. In this case, the prosecutor must also prove that the defendant was driving at a high rate of speed or recklessly, with a wanton disregard that caused serious bodily injury or death. Don’t face these charges alone. 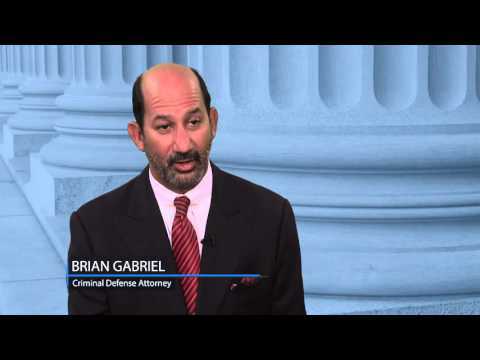 In Palm Beach County, you can count on The Law Office of Gabriel & Gabriel for your criminal defense needs. Attorney Brian Gabriel leads criminal defense for fleeing and eluding with 25 years of experience. Call 561-622-5575 for a free consultation.